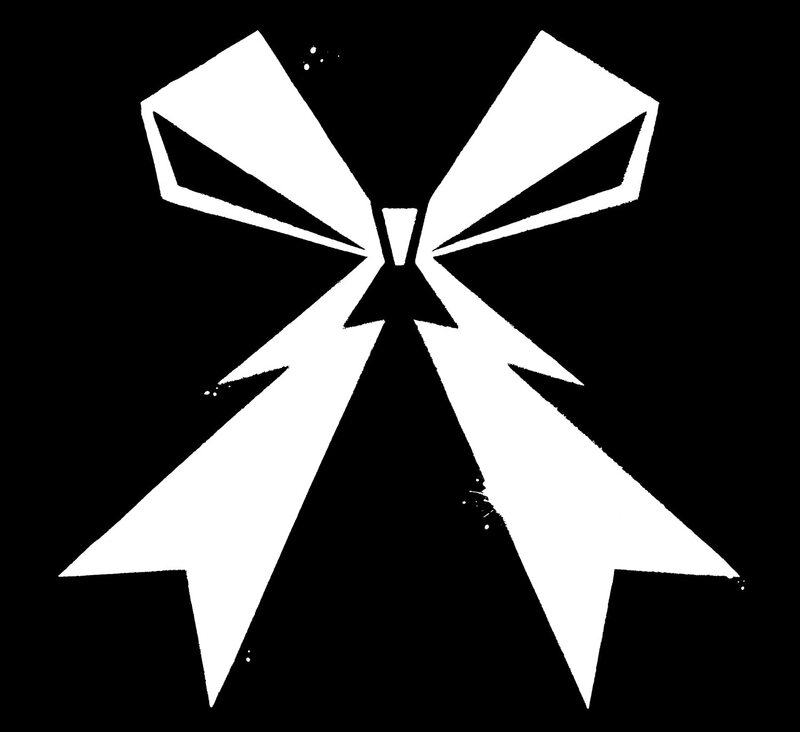 BAND-MAID brings the second album from a major label. Blu-ray and DVD feature the concert held at Shinkiba STUDIO COAST on November 23. 1.I can’t live without you.